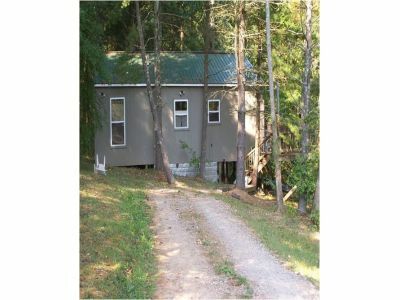 165 Old Coach Road $1000 per Month Available April 1 2019 Sit back and relax on the gorgeous deck of this 3 bedroom, 1 bath secluded hideaway. Tucked away at the end of Old Coach Road, this lovely home on 2 wooded acres is nestled in the quiet woods�complete with a small fishing pond�yet is still convenient to all that Athens has to offer. A must see for the country mouse who works or studies in the city. For a tour or more information, text or call Tony Servedio at 740-856-2809, or email at tony@lcrrealty.com.